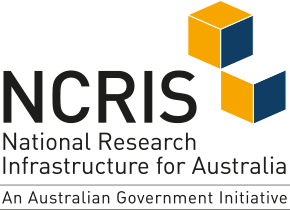 TERN OzFlux is a national ecosystem research network set up to provide the Australian and global ecosystem modelling communities with nationally consistent observations of energy, carbon and water exchange between the atmosphere and key Australian ecosystems. TERN OzFlux is part of an international network (FluxNet ) of over 500 flux stations that is designed to provide continuous, long-term micrometeorological measurements to monitor the state of ecosystems globally. 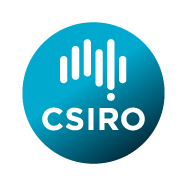 to provide high precision CO2 concentrations measurements (at Cape Grim ) for use in regional, continental and global atmospheric inverse studies of the carbon cycle.